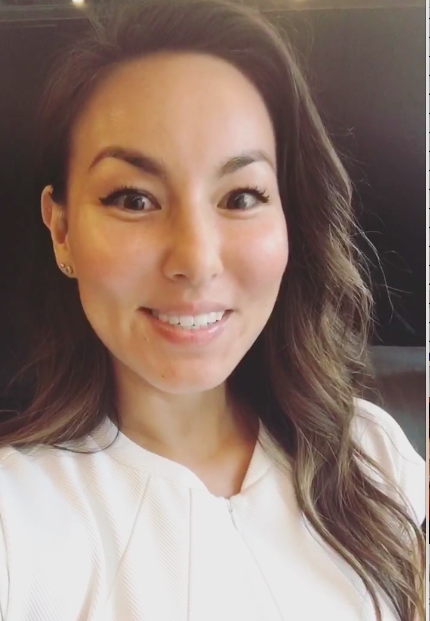 Conscious.Enterprises is a consulting platform and experiential series sharing inspiration, advice and wisdom about business elevating consciousness. It is our goal to demonstrate how business practices rooted in mindfulness, self-awareness and service to higher purpose have the potential to surpass conventional perceptions of success, maximize impact, fulfill any void and solve any of the world’s problems… in addition to increasing productivity & profitability. Our conversational series, Conversations with Conscious Enterprises, is an exploration into successful enterprises, entrepreneurship, and thought leaders, much of whom have accredited their accomplishments to a commitment to introspection, wellness & wellbeing, sustainability and social impact in their business practices, while remaining profitable. Consider this collection of conversations a snippet of case studies, demonstrating how business leaders are redefining success and blazing the new trail of innovative methods for corporations and human evolution. We have a partnership with 1 Hotels, (Conscious Enterprises LIVE @ 1 Hotel), that brings this conversational series and networking event to a live audience in NYC quarterly. Our Conscious Consulting Services are for select clients & corporations eager to expand awareness, educate teams and employees, optimize cognitive and energetic performance and enhance business and leadership success. Conscious Enterprises is here to give human evolution a boost. We are merging the business world with the consciousness movement; creating business evolution. We are on a mission to thrust leaders forward, into the next level of human optimization. We also inform and inspire our consumer audience to put their money where it belongs - into the hands of worthy businesses investing in practices that serve the greater good. 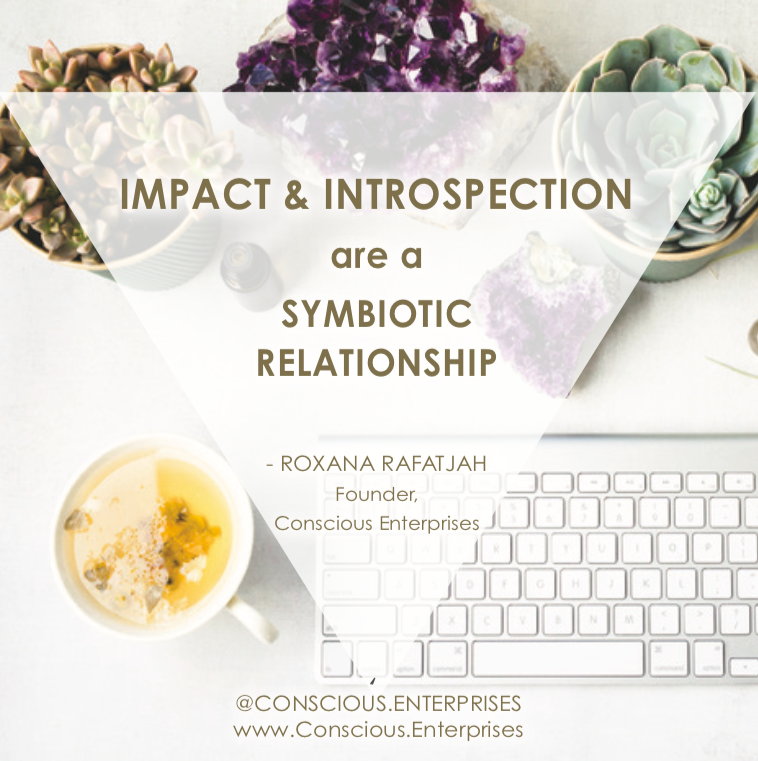 By supporting conscious businesses, we create an alignment of mutual intention, transformational purpose and mindful action that will empower entrepreneurs, promote environmental sustainability, harmonize our global community, and achieve improved collective wellbeing. Conscious Enterprises are businesses with conscious intentions built into their profitable business model. No matter where on the spectrum from altruism to greed, no matter how aware or in denial the root of it may be, it’s that inner-most driving force behind actions that manifest and attract the corresponding results. Money is, after all, just energy. Money is not bad. Money is not good. It is the intentions behind what you do with money that matter. Money has the potential to be the most transformative resource that the human race has ever seen. Which is why it is so imperative we have purpose, both personal and financial. Money is simply a means to an end. 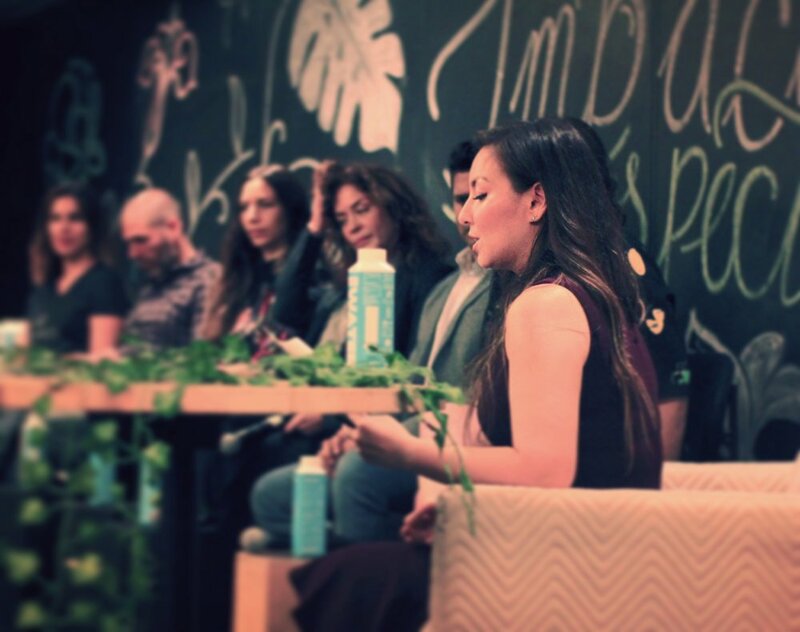 Whether it's supporting the environment or holistic wellness, conscious enterprises put dedicated intention into their practices. 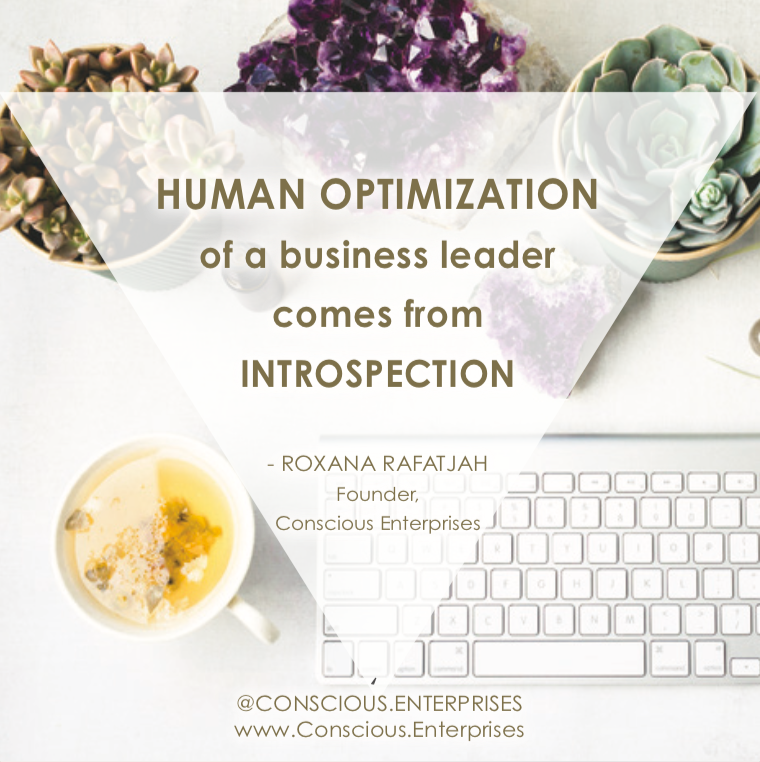 Conscious enterprises are businesses who operate and invest with a purpose-and-profits approach, who commit to holistic practices dedicated to elevating society, and who have successfully integrated a culture of mindfulness, integrity and introspection within their organization.